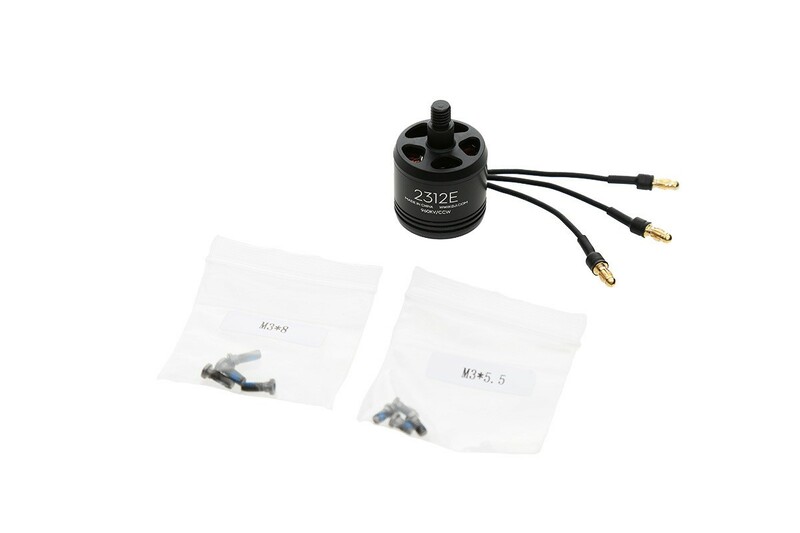 The DJI E305 2312E Motor CCW are a 960 Kv motor which have the latest technology in stator winding structure for improved efficiency. This technology increases the wire embedding in between the stator arms; this allows any heat build-up in the motor to be dissipated much quicker. The other advantage to the E305 2312E motor’s single wire design is the increase in efficiency, the lay out of the single wire winding means that the 2312E motors are able to work at higher Amp draws without seeing any increase in heat. 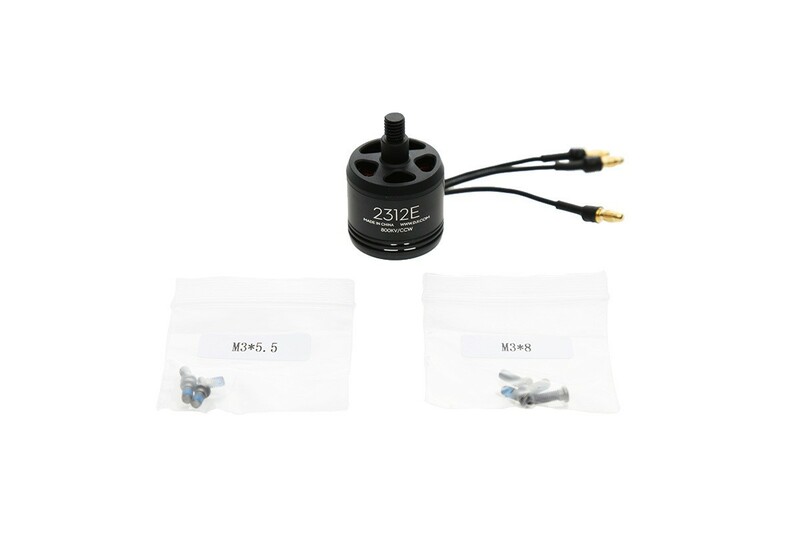 The E305 2312E 960 Kv motor also has seen a 7% output improvement over the 2312 motors when used on the same battery (3s LiPo). The improvements seen on the 2312E come from the optimized electro-magnetic system which lowers cogging torque, this provides noticeably smoother performance at low RPM's. The E305 2312E motors continue with impact resistant bearings fitted as standard, these motors are the most durable and efficient motors to come from the team at DJI. 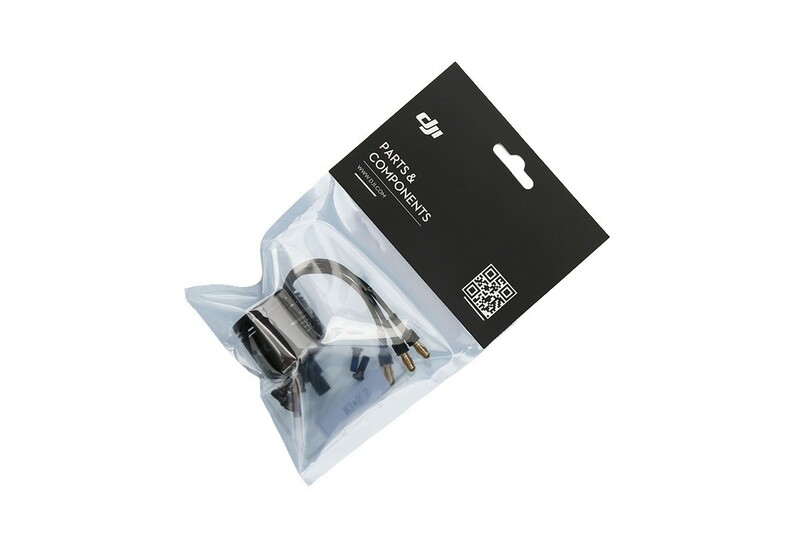 The electromagnetic insulation coating on the 2312E motors has been designed to work in harmony with the DJI flight controller range for improved flight performance.